Dr. Liraz Spear is a Board Certified Pediatric dentist. Dr. 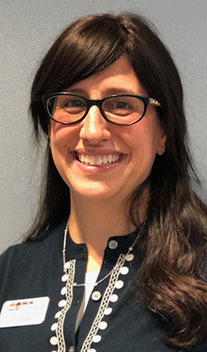 Spear completed Columbia University's School of Dental and Oral Surgery in 1998 and then furthered her pediatric dental training at the University of Medicine and Dentistry of New Jersey. Dr. 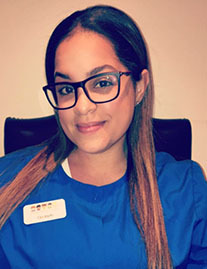 Spear regularly attends continuing education courses, and is on the faculty at Lenox Hill Hospital and was on staff at Columbia University’s College of Dental Medicine. She also has a certificate in sedation. Dr. 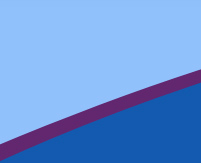 Spear is dedicated to making your dental experience comfortable, and to educating you and your family on good diet and oral health practices. Dr. Spear is a resident of Riverdale and has a husband and two children. Irit M. Sandler, DMD graduated from University of Medicine and Dentistry in 2003. She subsequently completed two years of residency at North Shore University Hospital where she was Chief Resident, supervising and coordinating six residents. Irit worked in private practice for several years until she took a break from clinical dentistry to raise her children. She later became Associate Director of Clinical Support at OralCDx Laboratories where she was involved in oral cancer research and prevention, and gave lecture presentations at the Columbia University College of Dental Medicine. 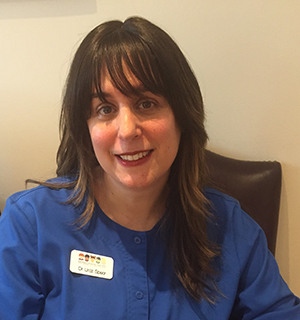 As Office Manager, Irit uses her leadership, organizational and management skills to efficiently serve our patients. She is passionate about dentistry, specifically the benefits of good oral hygiene and prevention. In her free time she enjoys long distance running, yoga and reading novels. She lives in New Jersey with her husband and three daughters. Elizabeth Sullivan is an experienced dental assistant who has worked in dental offices since 2012. She joined our team to focus on a passion of hers; children and pediatric dentistry. Elizabeth is a very patient, loving person who enjoys working with and helping children. She excels at giving presentations on the importance of oral hygiene. In her free time, Elizabeth can be found cleaning and organizing her home, and shopping for her children. She also enjoys spending quality time with her young son and daughter. Selena is a graduate of the Westchester School of Dental Assistants. 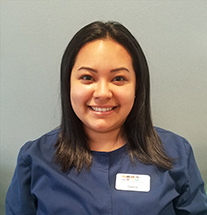 She has been working at Riverdale Pediatric Dentistry since June 2017. She loves working with children of all ages. When Selena is not in the office she is visiting schools and conducting presentations about the importance of dental hygiene and good oral health. In her free time Selena enjoys cooking hearty meals and shopping. She also loves taking her son out on the weekends to explore the world. 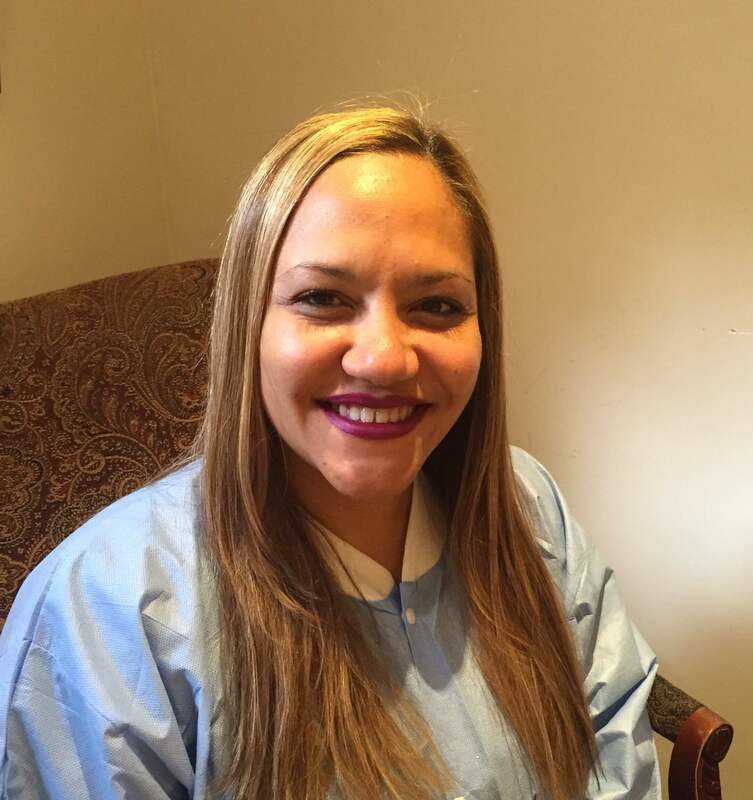 Nuvia Crespo is an experienced dental hygienist who has been working in the dental field for 16 years, including 7 years as a dental hygienist. She is fun loving, a true team player and all around helpful person. She enjoys working with kids and she loves how they keep her on her toes. Nuvia also has three wonderful children of her own.